Aich Technologies believes its more about our clients and less about us. We are a fully equipped technology house working on multiple platforms to solve the operational and technology issues of our clients. 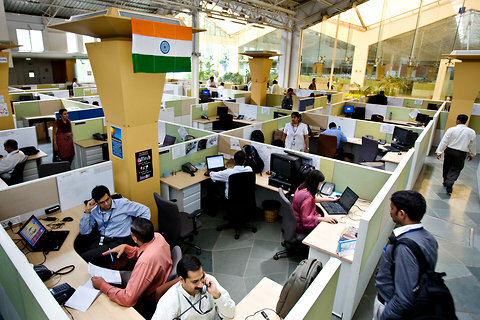 Aich Technologies is one of the leading IT outsourcing service providers. The main objective of the organization is to work on the operational pain areas of its clients based in the US, Europe and APAC and afford them the benefits of offshoring their IT requirements. We understand that our clients require more than a cost saving benefit from outsourcing. We therefore offer extremely high quality offshore development services and have a history of meeting project deadlines since the date we signed of our first project. Our long term engagements with our clients would vouch for that.